Art Films presents the best of films by and about artists paired with food & mimosas, followed by a post-film discussion with the director. Co-presented by O Cinema and Oolite Arts. 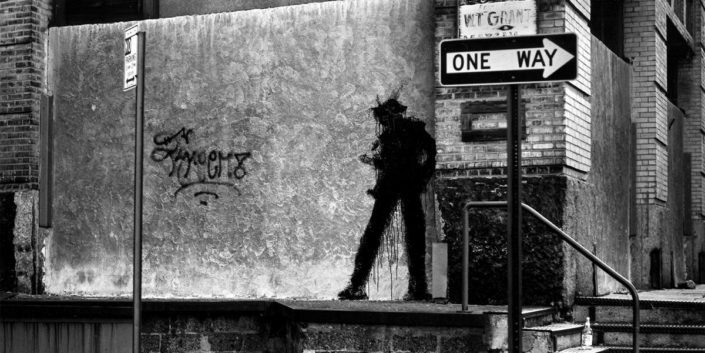 In the 1980s, Richard Hambleton was the Shadowman, a specter in the night who painted hundreds of startling silhouettes on the walls of lower Manhattan and, along with Keith Haring and Jean-Michel Basquiat, sparked the street art movement. After drug addiction and homelessness sent him spinning out of the art scene for 20 years, the Shadowman gets a second chance…but will he take it? 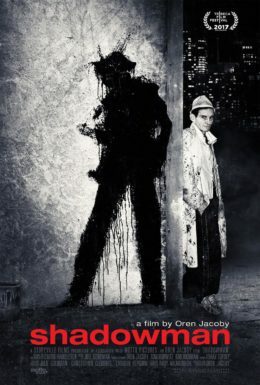 SHADOWMAN plunges the viewer into the chaotic life of a forgotten artist, from early fame as a painter and denizen of the Lower East Side, through his struggles with heroin, to his surprising comeback as street art exploded to become one of the most popular and lucrative art movements in the world.